They make pink tacos? Oh, I get it. 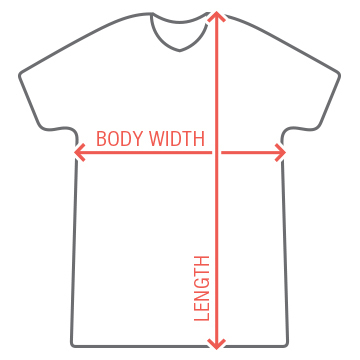 Get a funny t-shirt to wear out with your buddies. Get some laughs and maybe even a girl. 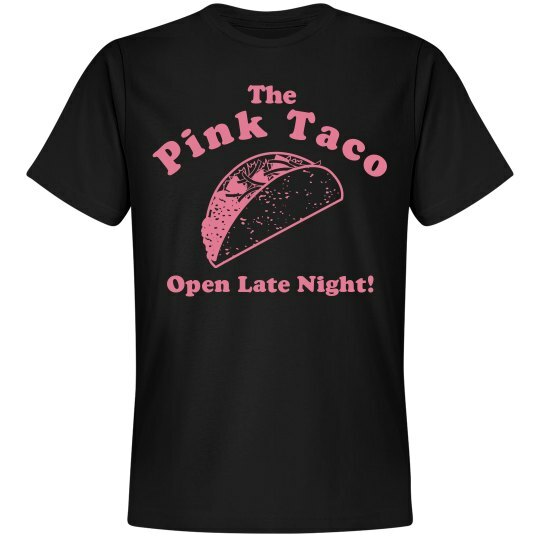 Custom Text: The | Pink Taco | Open Late Night!